This is a live album by American heavy metal band Megadeth, released on September 24 2013, through Dave Mustaine's Tradecraft label in Blu-ray, DVD, and CD formats. 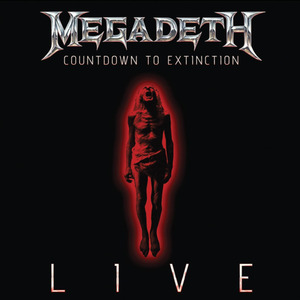 It was recorded during the band's "Countdown to Extinction 20th Anniversary Tour" at a show at Fox Theatre in Los Angeles, on December 7 2012, and features the band performing the entire Countdown to Extinction album. The album debuted at number 119 on the Billboard 200.